A joint effort of the Friends of the John Dickinson Mansion, the Delaware Department of State, and the Delaware Heritage Commission, published in commemoration of the 250th Anniversary of the publication of a work crucial to the cause of American independence, Letters from a Farmer in Pennsylvania to the Inhabitants of the British Colonies, by John Dickinson. 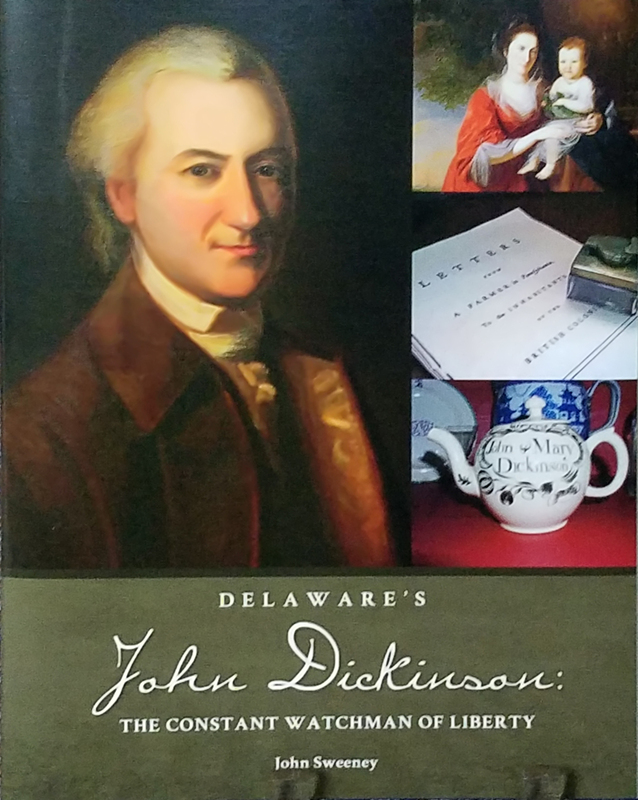 Notify me of updates to Delaware's John Dickinson: The Constant Watchman of Liberty, by John Sweeney, 2018, 186 pp., HARDCOVER. 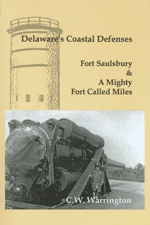 Prices reflect the cost of the book PLUS S&H fee of $5.00.